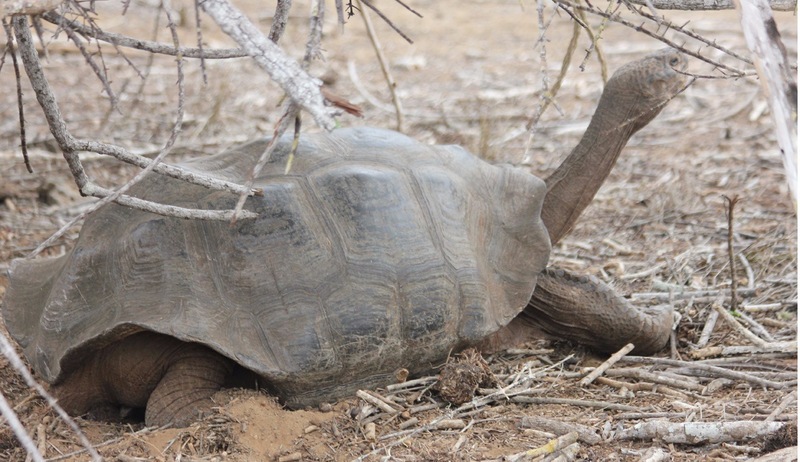 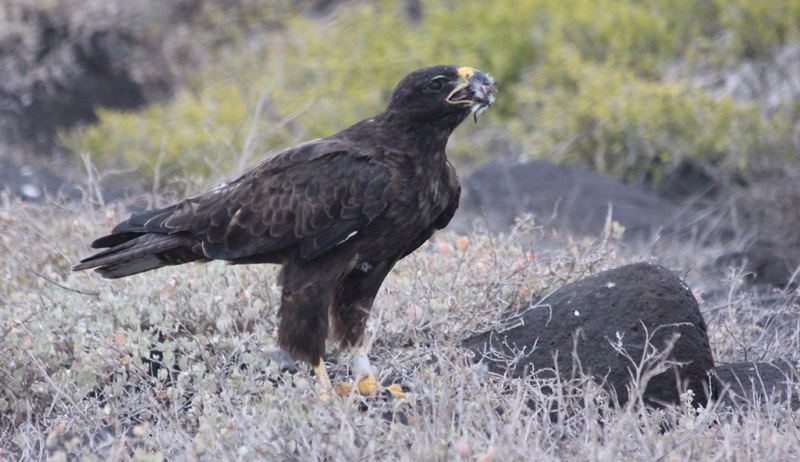 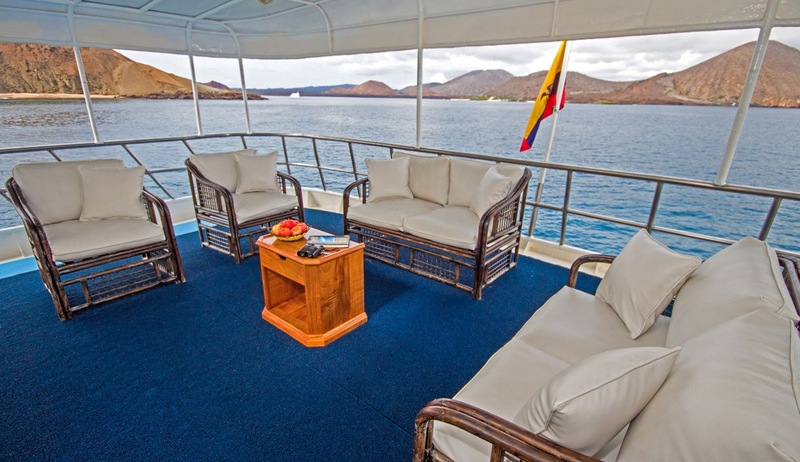 This really is the ultimate Galapagos itinerary, taking in all the main islands with unlimited opportunities for wildlife viewing and encounters and enjoying the beautiful and dramatic scenery. 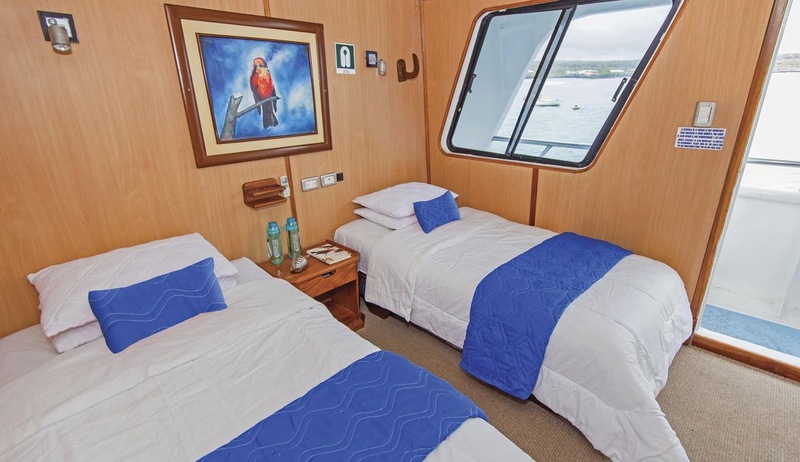 Flights from and to Quito plus pre and post hotels are also included. 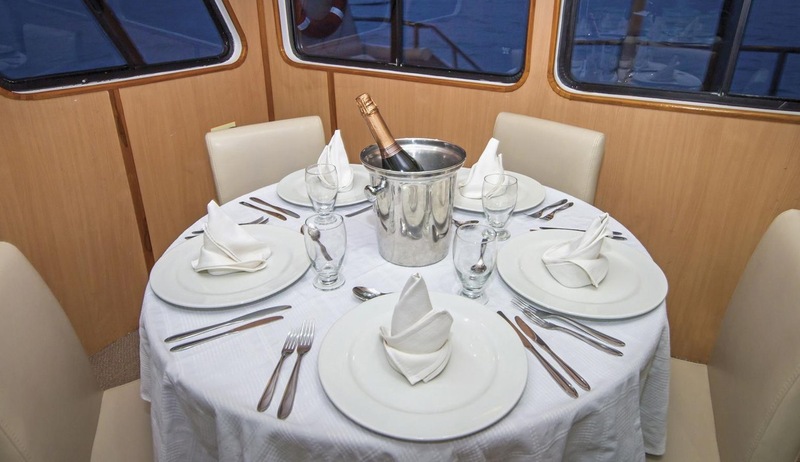 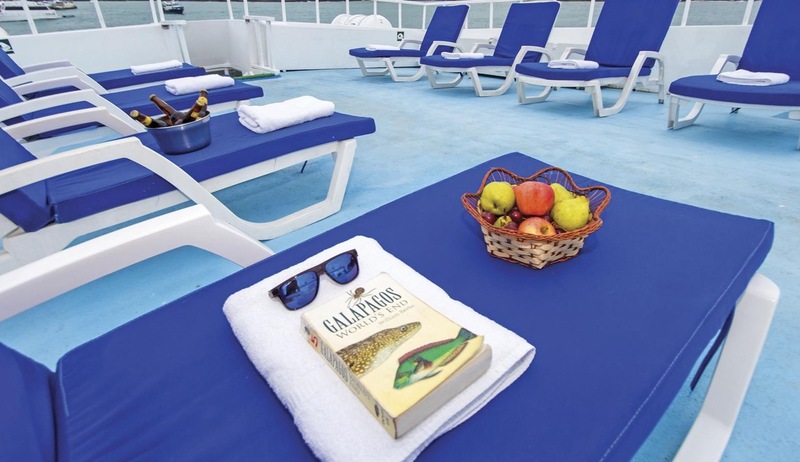 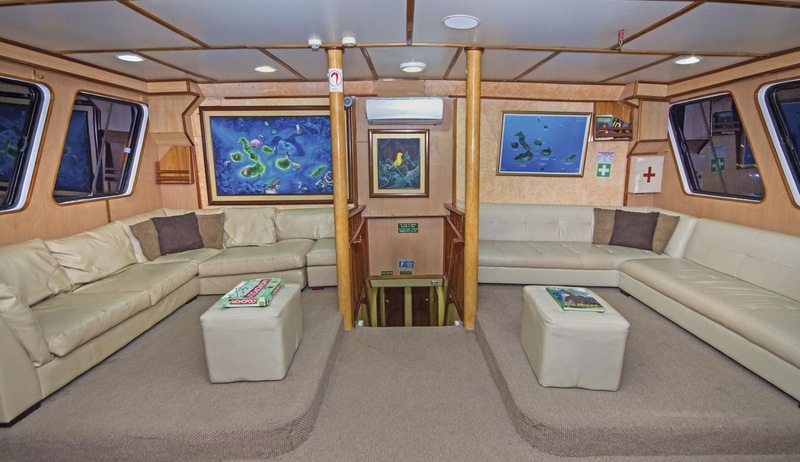 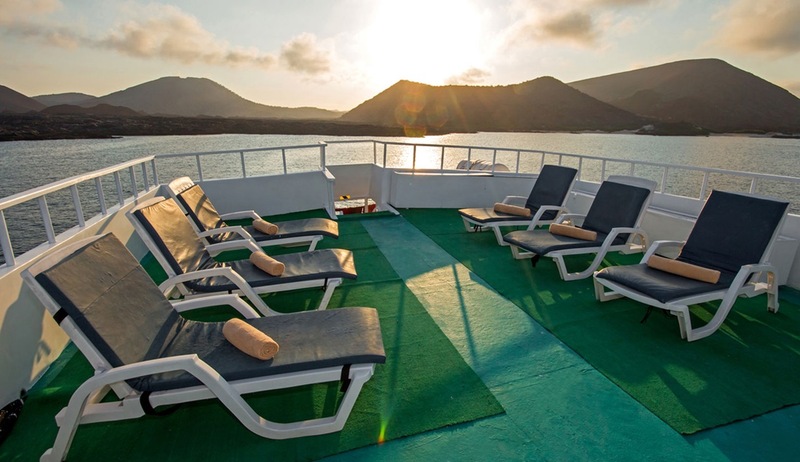 Take an early flight to the Galápagos Islands and transfer to Puerto Ayora and board the ship. 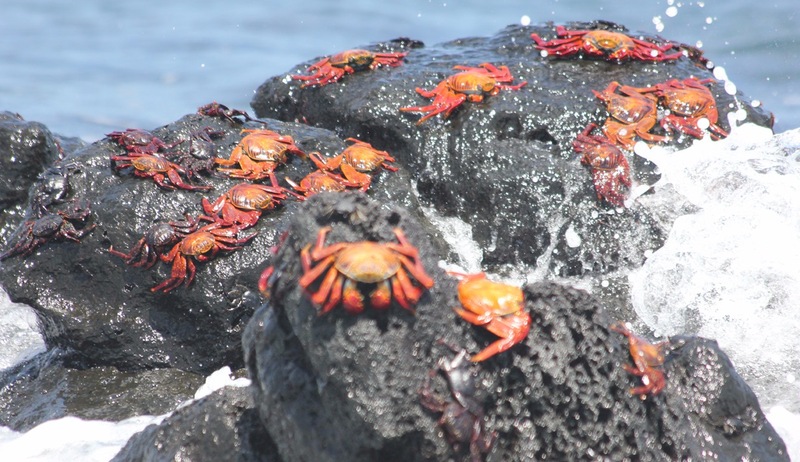 Head to Bachas Beach to see Sally Lightfoot crabs, flamingos and sea lions. 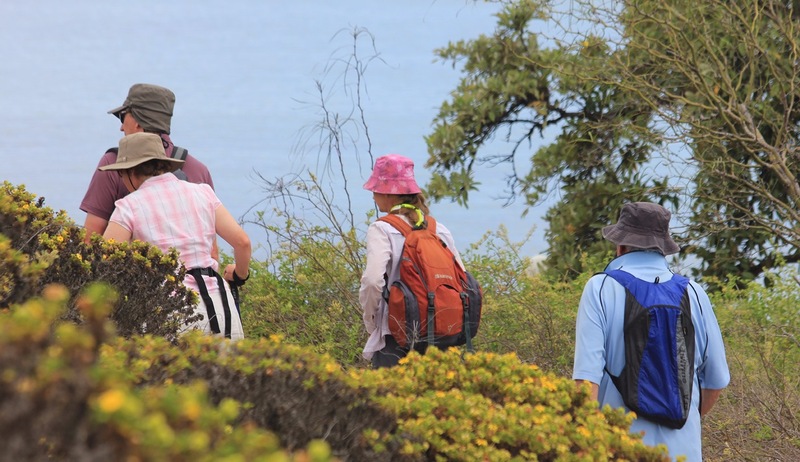 Visit Daphne, a tiny conical island, home to nesting blue-footed boobies, frigatebirds, Darwin's finches, and other wonderful wildlife. 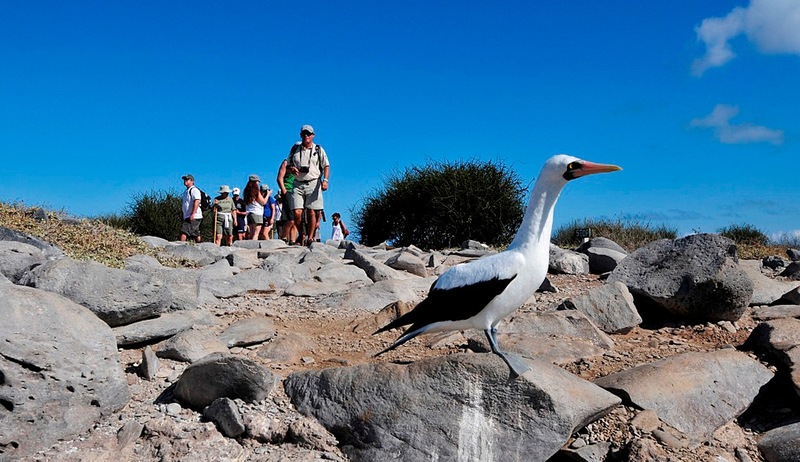 In the afternoon, visit North Seymour Island to look out for blue-footed Boobies.